Leading Manufacturer of crazy fit massager and manipol body massager from Kolkata. 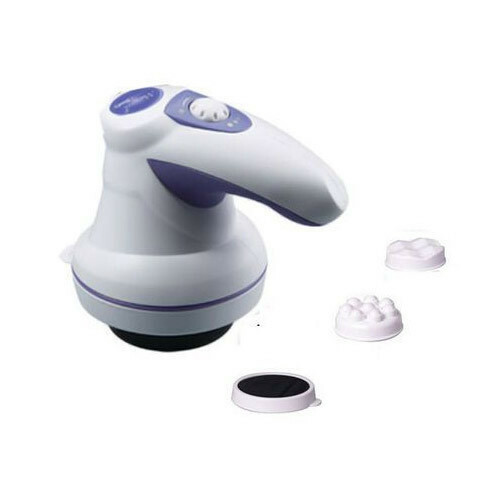 Capitalizing on our years of experience in this domain, we hold immense expertise in offering Crazy Fit Massager (Imported).These massagers are used for removing the unnecessary fat from the body. The Crazy fit massagers are designed based on the theory of balance side-moving and amplitude accumulation of sports science. 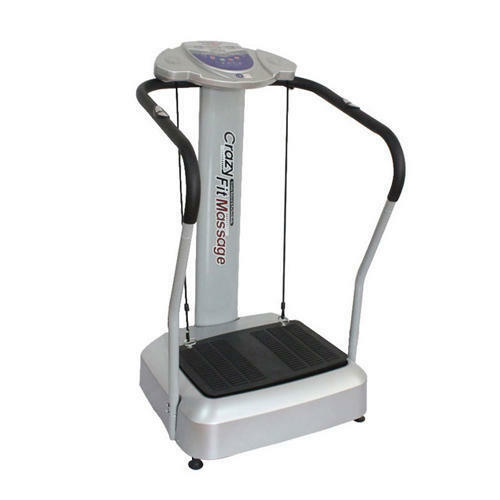 Our offered crazy fit massagers expose the body fat to exercise in order to remote the excess fat and to consume extra calories. We are offering these crazy fit massagers to our valued customer sat market leading prices. We offer Manipol Body Massager.